Ask the RD: What Is Matcha? Matcha literally means "powdered tea." 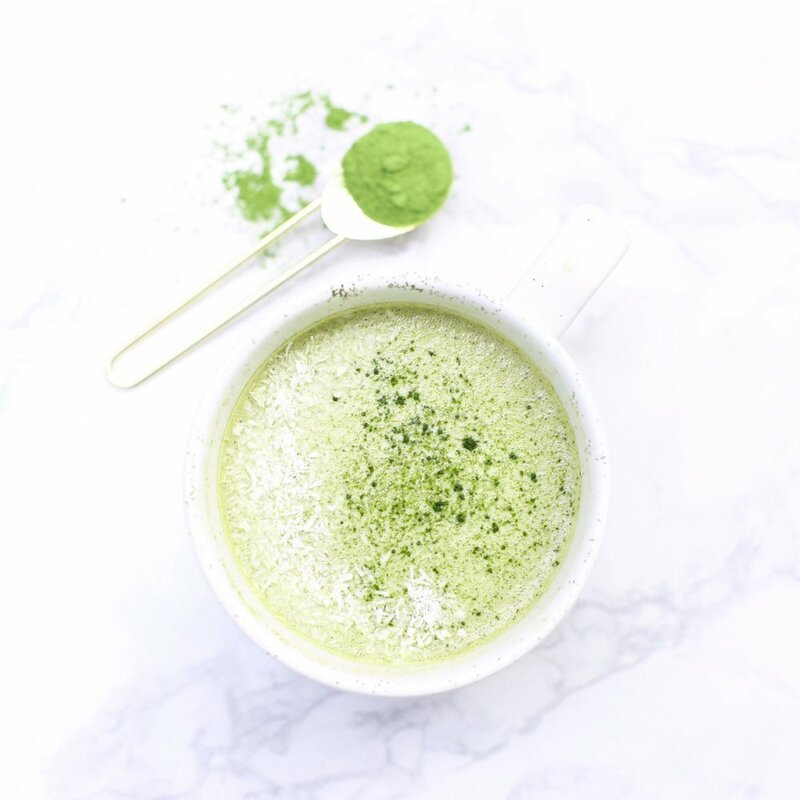 With matcha, you’re drinking the actual leaves, which have been finely powdered and made into a solution, traditionally by mixing about a tsp. of matcha powder with a third cup of hot water (heated to less than a boil), which is then whisked with a bamboo brush until it froths. Unlike traditional green tea, matcha preparation involves covering the tea plants with shade cloths before they’re harvested. This triggers the growth of leaves with better flavor and texture, which are hand selected, steamed briefly to stop fermentation, then dried and aged in cold storage, which deepens the flavor. The dried leaves are then stone-ground into a fine powder. Ask the RD: What are the health benefits of matcha? Another polyphenol in matcha called EGCG has been shown in research to boost metabolism, and slow or halt the growth of cancer cells. I always carry around little packets of matcha wherever I go, and pour them into my water bottle. You add zero calories at the same time you’re adding a whopping load of nutrition. Ask the RD: Does Matcha have caffeine? Because you’re consuming whole leaves in matcha, you may get three times as much caffeine than a cup of steeped tea also. about the amount in a cup of brewed coffee. I love drinking matcha because compared to the caffeine buzz from coffee, matcha creates an “alert calm” due to a natural substance it contains called l-theanine, which induces relaxation without drowsiness. Matcha gives me steady focus and energy without the anxiety and jitters that I would get from drinking coffee. Still, I do believe it’s best to nix all forms of caffeine (including matcha) at least six hours before bedtime, to ensure a good night’s sleep. 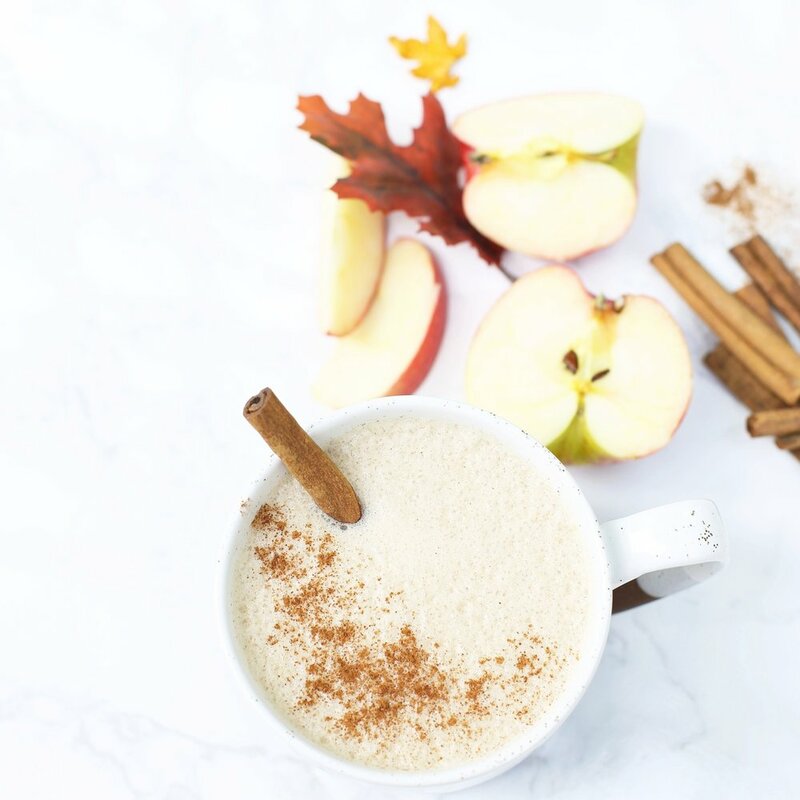 These are all great served hot, to warm up with, or cold, poured over ice! Put cashews and water into a high speed blender and blend until throughly mixed, about 1-2 minutes. Put all remaining ingredients into the blender. Taste and add more maple syrup if needed. Blend until frothy. Reboot + Enjoy! Put all remaining ingredients into the blender. Put all ingredients into a high speed blender.